Hardback • ISBN-13:9781642590227 • US $21.95 • 8.5 in x 5.5 in • 170 pgs. 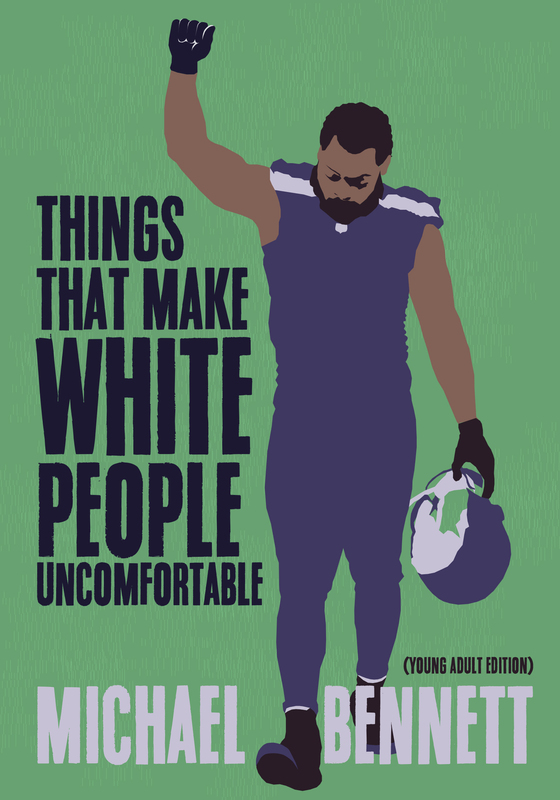 With a new introduction from Michael Bennett, this adaptation of his bestselling book Things That Make White People Uncomfortable is specifically geared for 12-17 year olds and will appeal to students, teachers and librarians looking for a book that seamlessly connects politics, personal narratives and sports. 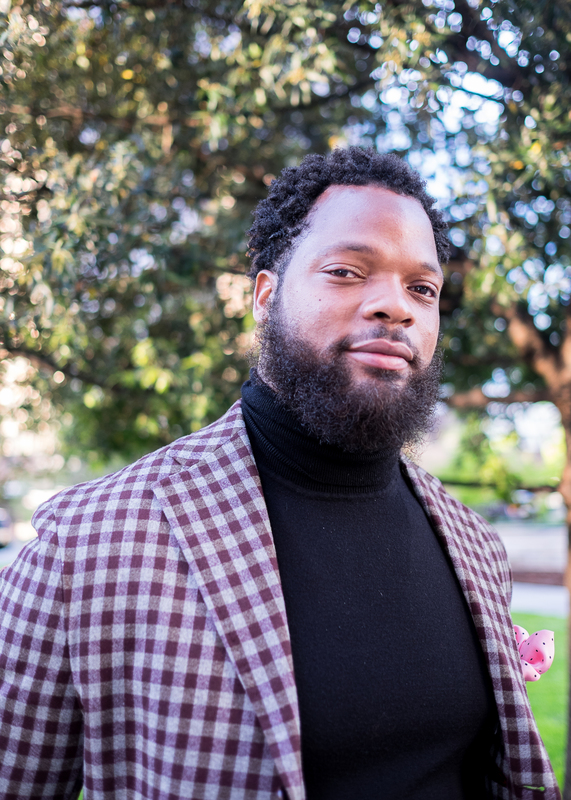 Michael Bennett is a Super Bowl Champion, a three-time Pro Bowl defensive end, a fearless activist, a feminist, an organizer, and a change maker. He’s also one of the most humorous athletes on the planet, and he wants to make you uncomfortable. Bennett adds his voice to discussions of racism and police violence, Black athletes and their relationship to powerful institutions like the NCAA and the NFL, the role of protest in history, and the responsibilities of athletes as role models to speak out against injustice. Following in the footsteps of activist-athletes from Muhammad Ali to Colin Kaepernick, Bennett demonstrates his outspoken leadership both on and off the field. 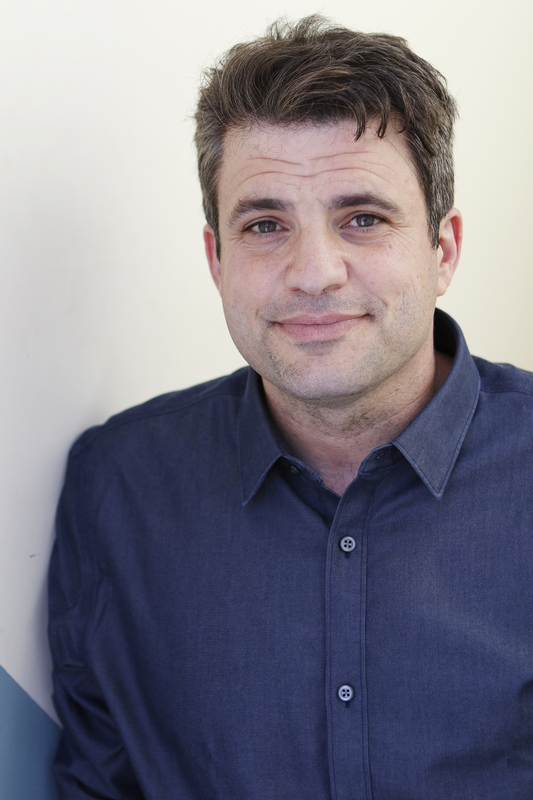 Written with award-winning sportswriter and author Dave Zirin, this is a sports book for young people who want to make a difference, a memoir, and a book as hilarious and engaging as it is illuminating.